Social media is undoubtedly one of the fastest changing industries in the world. It’s pretty obvious that we’re living in a world dominated by social media and both marketers and businesses are doing all they can to reap the amazing benefits it offers. Now the thing is that social media is ever-changing and it’s pretty obvious that the way brands should best communicate with their clients are also bound to change from time to time. So, it’s very crucial for brands to keep up with the latest trends so they can achieve their respective goals and objectives. In the year 2016, social media continued its rapid growth with over 2.3 billion active users coupled with over 1.9 billion active mobile social users worldwide. This significant amount of prospective customers has literally opened the eyes of marketers to take advantage of social media marketing to engage with potential customers, boost sales, generate quality leads, improve ROI and so on. It’s now very clear that social media is here to stay and there’s no doubt that it’s an indispensable part of today’s digital marketing landscape. Well, in this year 2017, there are quite a number of impending social media trends that are sure to affect your strategy as well as the overall performance of your social media campaigns. Live video is a major trend that took off in 2016, and there’s still a lot of potentials that it yet to reach. For starters, YouTube was built with the goal of capturing real and unfiltered moments, but now social media is taking it a bit further by offering the content in real time. Live streaming video became mainstream thanks to Twitter’s Periscope, and now Facebook Live has arrived. It’s evident that social videos command much more engagement than other content formats, and that’s what has triggered a lot of growth on Facebook. Moreover, a lot of news sources are citing Facebook Live Videos when covering major happenings around the world. Instagram has joined the winning team as they have started testing their live video option and they certainly won’t be the last platform to introduce live streaming video. There’s no doubt that social media is becoming more and more interested in live, authentic content. Live video will definitely be a great resource to businesses. Right now it’s very possible to stream up to four hours of video, and it can even be streamed to groups as well as event listings. If you’ve been viewing popular messaging apps such as WhatsApp, Facebook Messenger, and WeChat as alternatives to conventional text messaging, then you have to keep up. You should know that messaging apps are used by four billion users worldwide, and there’s an incredible opportunity for brands to take advantage of this presence. 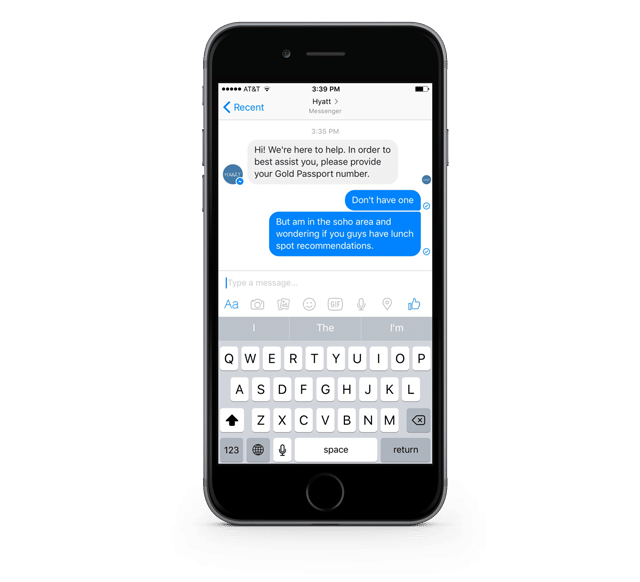 Today brands are using messaging apps to have one-on-one communication with customers, and this is changing the way customer service gets done. These apps provide customers with the easiest and fastest way to get all the assistance they need rather than waiting for ages for a returned email. Moreover, engaging messaging for customer service is more measurable and cost-effective for businesses, and by improving customer experience, brands can solve answer their questions in minutes and retain their loyalty. A good example of this is Hyatt; they use Facebook Messenger for 24-hour customer service so guests can make reservations, get recommendations and ask questions for their trips. Considering the rise of social media platforms and social messaging, there’s no doubt that businesses are going to look to how it can gain from them. According to research conducted by Statista, up to 93% of millennials are spending most of their time on social networks, so it’s only reasonable that businesses would want to focus on this trend. For instance, WeChat social commerce has witnessed a significant increase since April 2016. According to reports, up to 31 percent of users initiated purchases on the platform, and this happens to be twice as many as the previous year. Moreover, there are over one million businesses on Pinterest, and about 75% of users have bought something they saw on the platform. With the continuous rise in mobile browsing, it can be expected that social commerce will continue to rise throughout 2017 and beyond. There’s no doubt that artificial intelligence is advancing by the day and is sure to be a game-changer for 2017. Moreover, the investment in AI is expected to triple in 2017. The ability of customers to have conversations with faceless machines is set to redefine companies social media strategies as well as how they communicate with their clients. 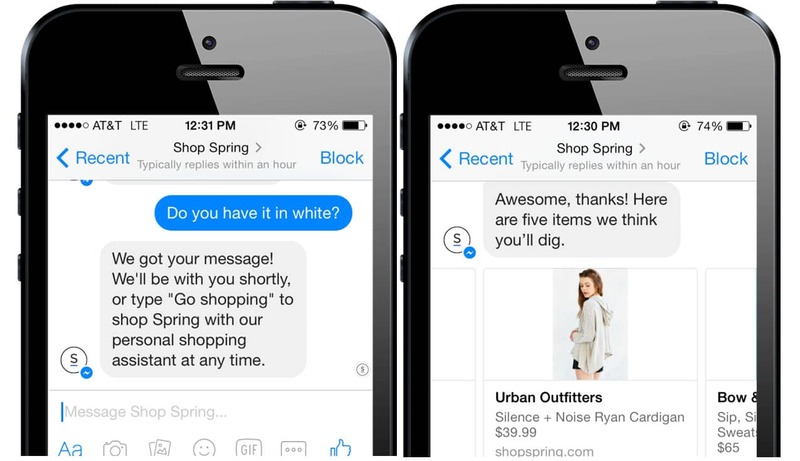 Chatbots are now able to provide relevant answers to customers’ questions, and businesses will be able to use this to ensure that they have a 24/7 sales associate that’s always ready to talk to customers. Last year, Mark Zuckerberg made an announcement that third parties could use Chatbots to design their personal Chatbot platform. Other big companies including IBM and Google have also joined the team in order to make their services more relevant to users. Artificial intelligence can help brands not only to communicate with their potential customers but also increase sales and conversions. Since people want their experience that be enhanced, introducing AI is sure to be the perfect solution. I believe we all witnessed how Pokemon Go (a social media app) turned into a viral online sensation in 2016. Well, it shouldn’t come as a surprise to see other social platforms jump on the bandwagon in 2017. 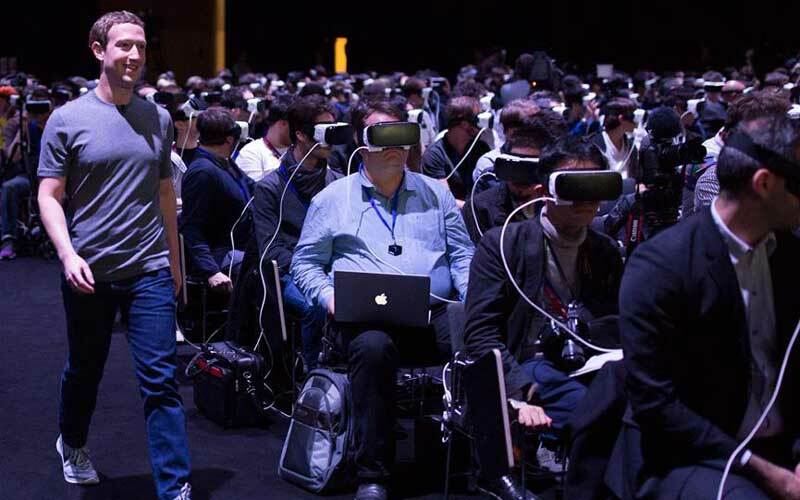 Mark Zuckerberg has said that Facebook is already testing and experimenting with virtual reality. They recently got a hold of Masquerade; a live filter and selfie app for live streaming video. It’s important to note that augmented reality is an old technology that’s started to go mainstream thanks to social media. Just like live video, this technology creates fresh opportunities for businesses to connect with their audience by sharing relevant experiences rather than just boring information, on social media. Some of you might be wondering what employee social advocacy means, well, it refers to the exposure that employees generate for businesses through their online presence. While it’s true that employees can use chat, email, and discussion forums, social media is often the most popular platform when it comes to employee social advocacy. With employee social advocacy, companies can expand their reach, attract new target audiences and build a bigger community. It’s pretty obvious that customers are more likely to relate more to other people rather than a brand. According to Altimeter, interest in employee social advocacy has grown 191% since 2013. Also, 45% of respondents name it as one of their most important external objectives. With this, we can expect businesses to continue to use employee social advocacy to expand their reach in 2017. 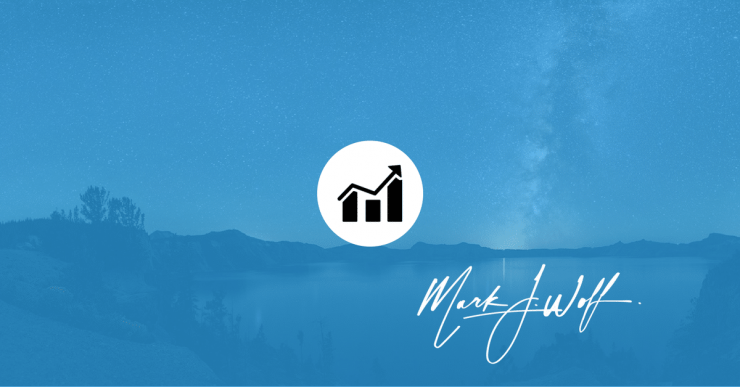 As I mentioned earlier, social media is an ever-changing industry, and there’s no point using it for your business if you aren’t keeping up with the latest trends. These are just six major trends that are sure to dominate 2017; this means that there are other likely trends to look out for including social messaging, the battle against fake news as well as an increase in paid social media advertising. Just be sure to follow the trends and your business will be well on its way to winning the social media game throughout 2017 and beyond.